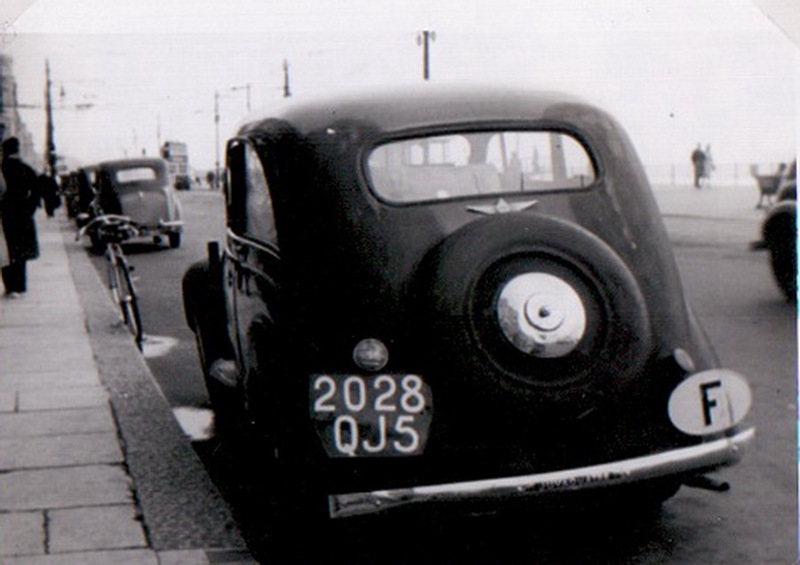 A little story from a man and his car, who obviously would like to be seen as a diplomat….. 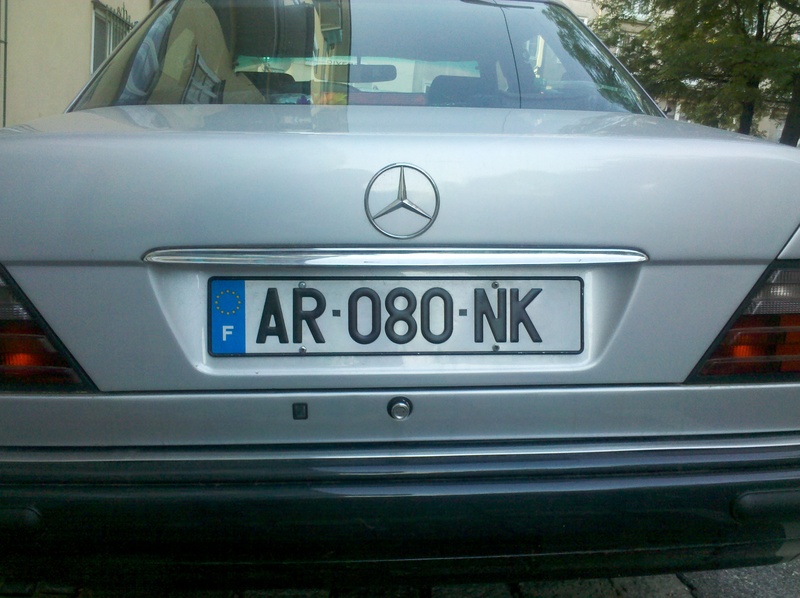 He used this Mercedes 200 in Vienna for some weeks in December 2012. 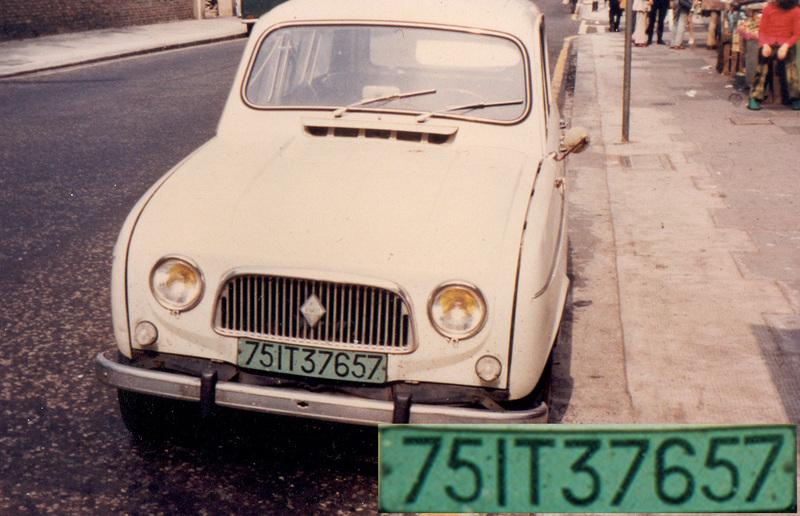 A French insurance sticker in the windshield to check the license number for verification by police brought to light a genuine current French registration, but a regular series – nothing diplomatic. He had had his French plates re-made, in the Portuguese diplomatic style. In 2008 it was also seen in Paris (photo by Francoplaque I think) and we had it in our newsletter. 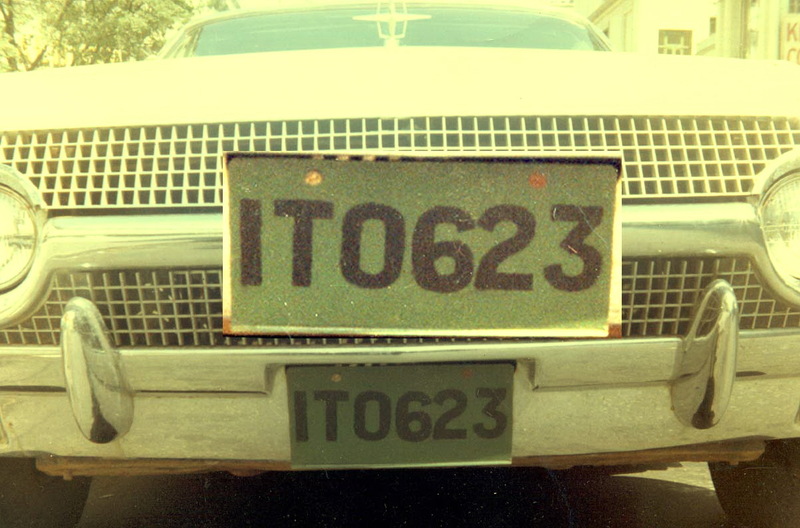 It was then assumed to be an old Portuguese registration pimped up to resemble French-looking diplomatic plates. 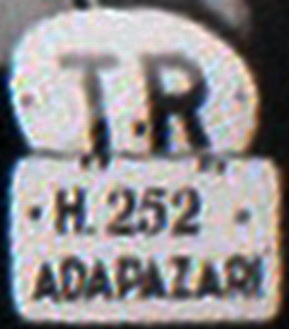 And the car was originally, like the driver, from Portugal as I have found out since. 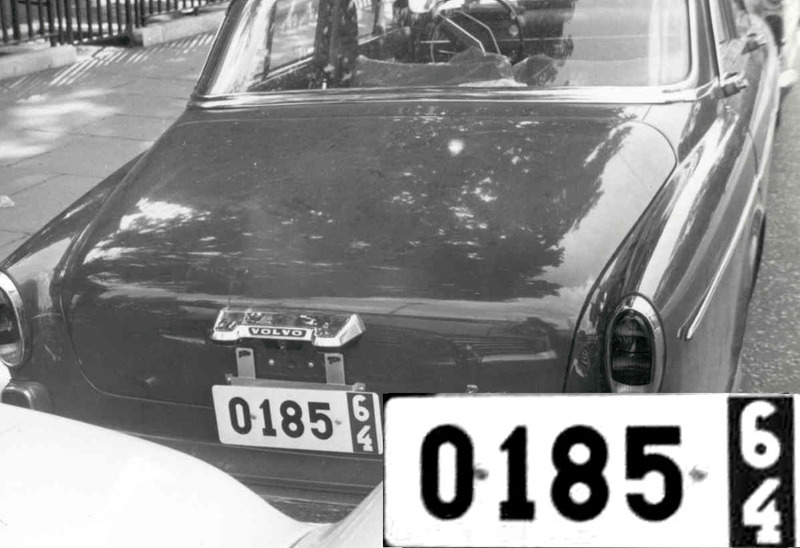 2013 – And now the current display: after new police investigations (it became a little hotter) the car once again has been sighted in Vienna in April 2013 with the original French normal plates, the owner having removed his oval CD claim to fame! 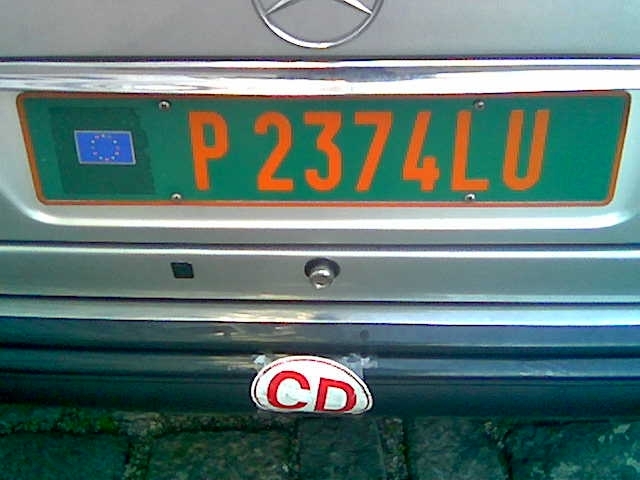 Most European countries have a special plate system for vehicles bought within their jurisdiction, but which are intended for permanent export. These are bought free of local taxes, which are charged when they reach their destination country. 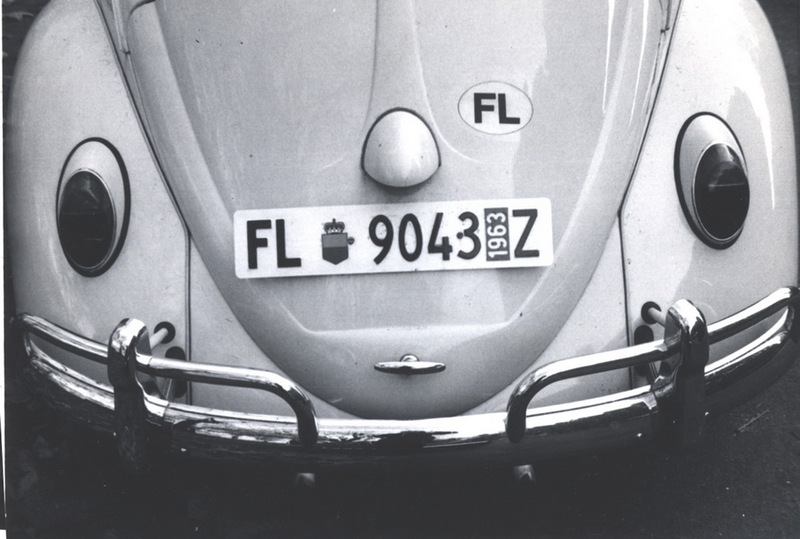 Germany and France were the first to formalise such systems and here are some examples from the 1960s and on from round Europe. 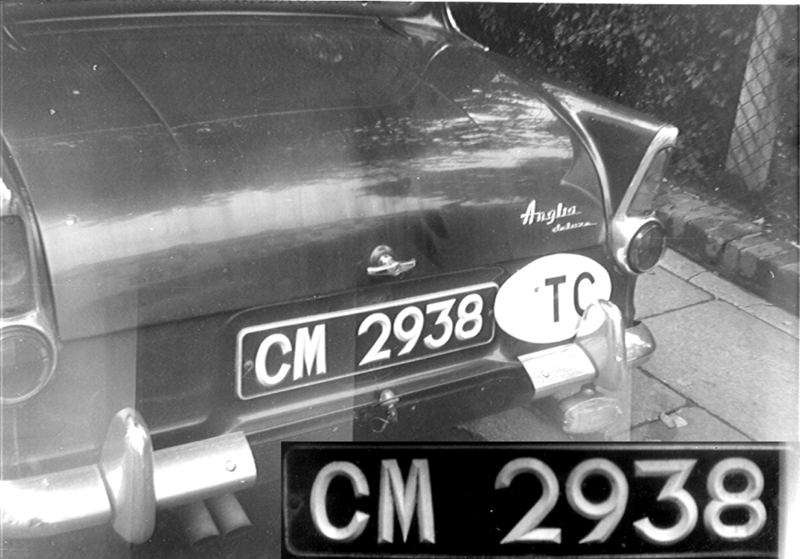 Here are some of the more normal photos from John Pemberton’s album, showing us some early post-war European plates, with their massive international ovals on display. 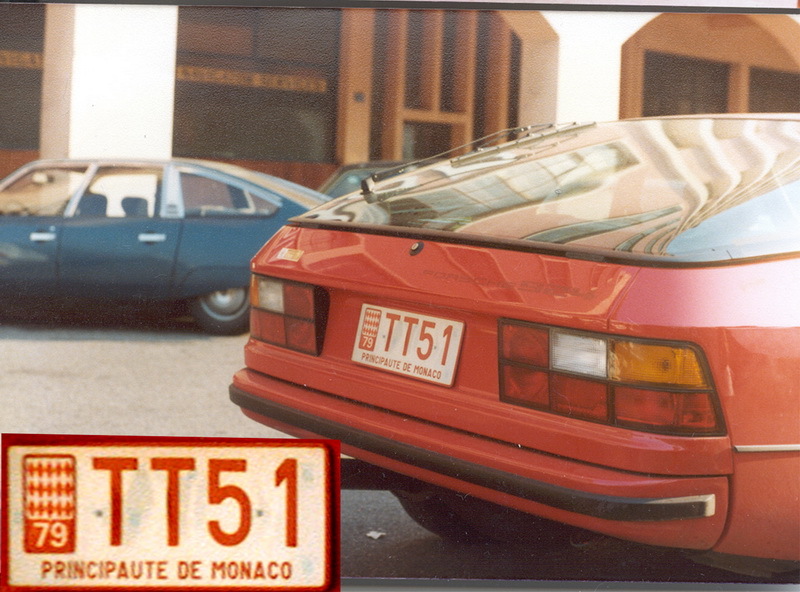 The French 373-TT 8H is a rare one. The Polish diplomatic is a very peculiar one – have any bloggers any thoughts on B-00069?? SZYMON has clarified this oddity with his reply below and this web page. Thanks, Szymon! 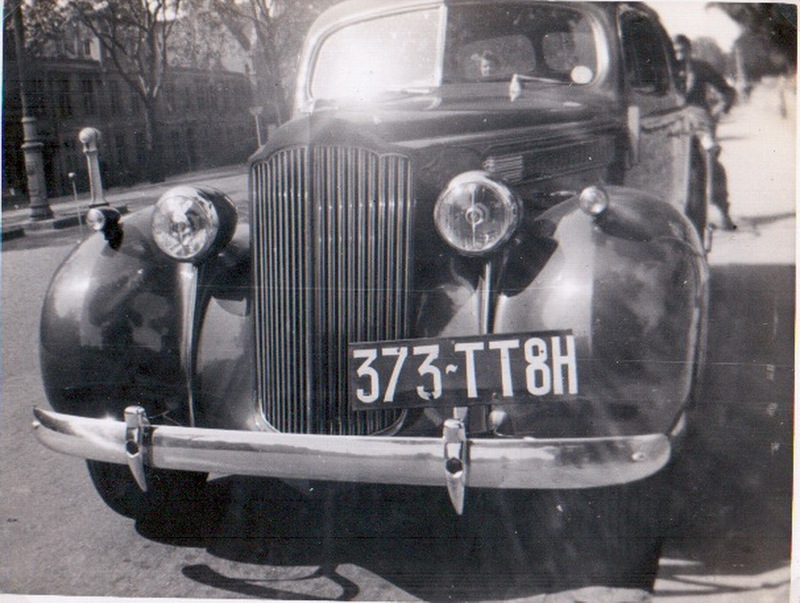 373-TT 8 H – Packard? 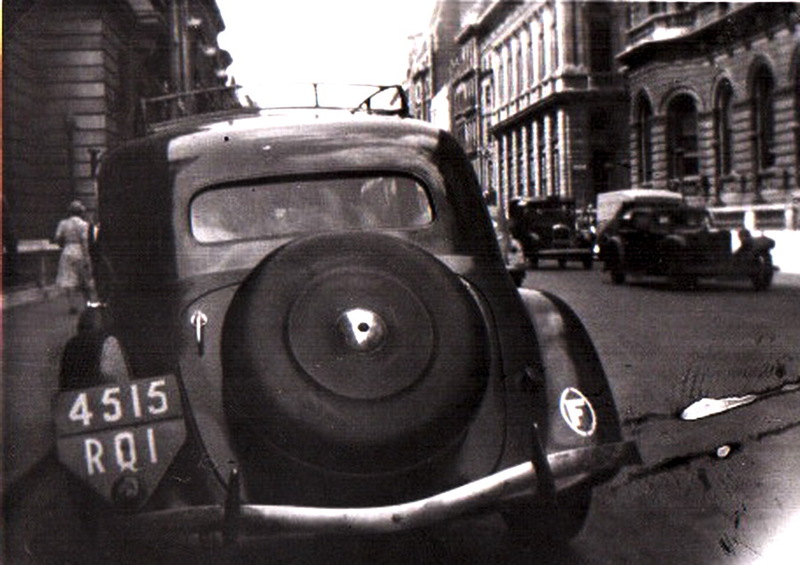 A white-on-red temporary import of a used car to France in 1938 or 1948*. 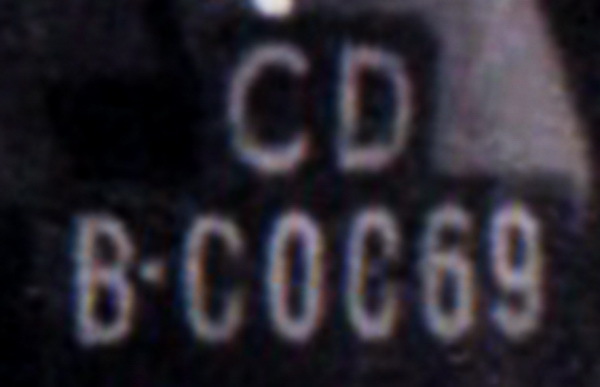 The 8 signified the year of entry and the H, the port of entry – in this case, H = Cherbourg, the principal French port for the transatlantic liners of the age. 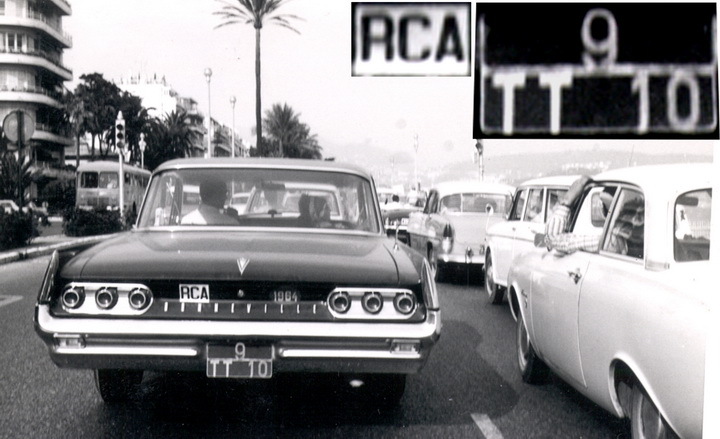 Many wealthy Americans travelled with their grand cars before the era of car rental. 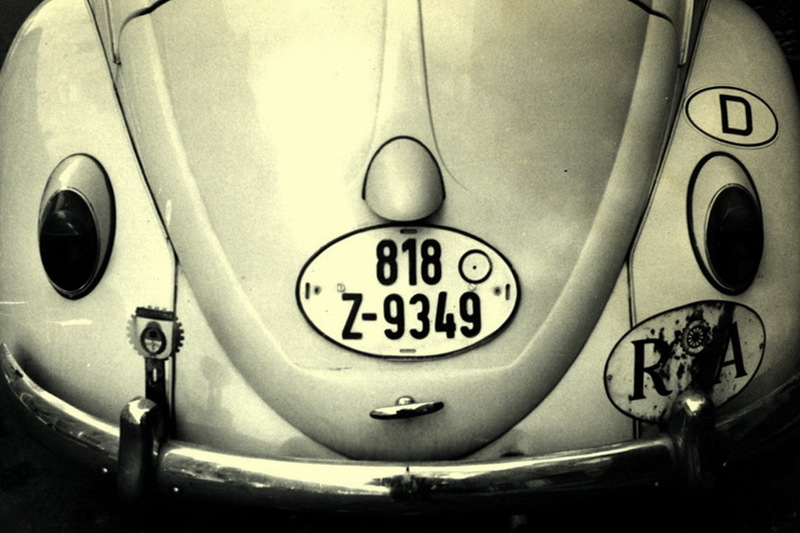 *Thus a ‘3’ suffix could have marked a registration in 1933, 1943 or 1953! 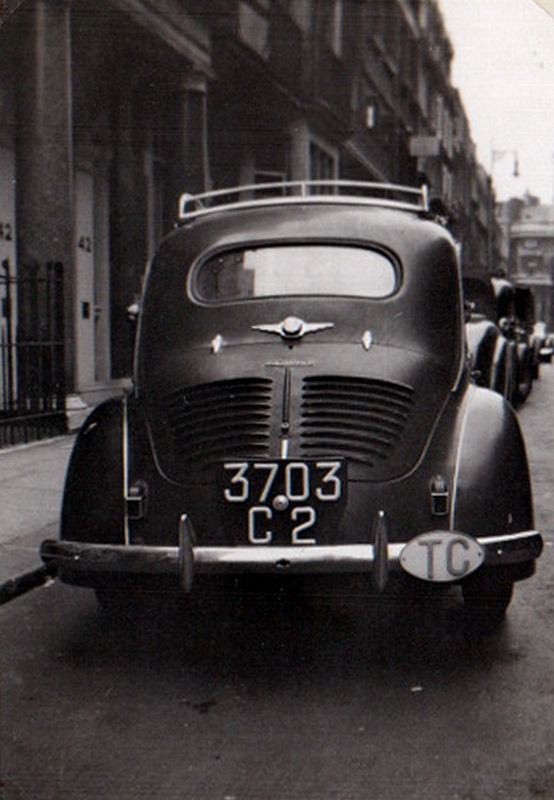 This French temporary series was issued between 1933 and 1955 and apparently could also be used for the temporary registration of new vehicles purchased in France for imminent export elsewhere. 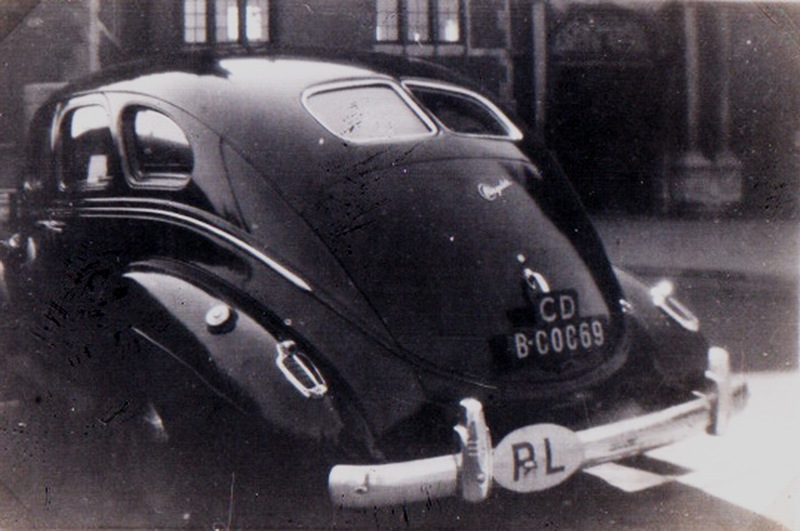 105 RL 8 (F) – from 1928-1950, RL was among the codes for Paris. 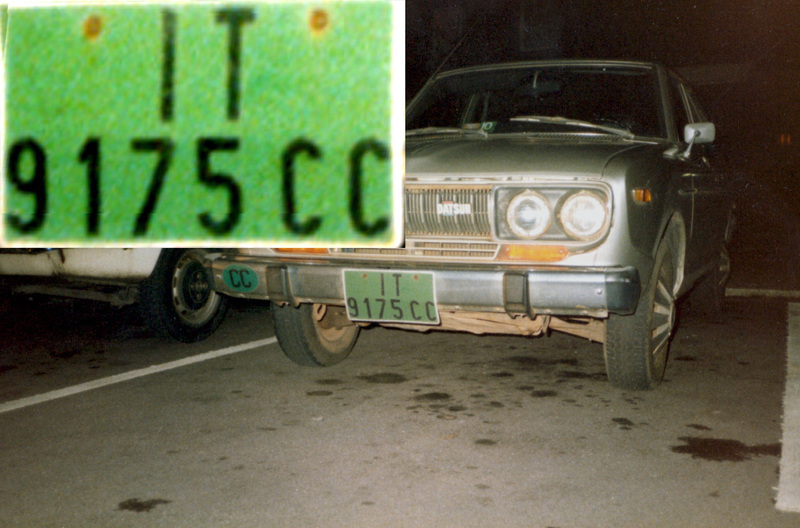 The 8 suffix represents the ten-thousands in the serial number – hence this American car could be seen as RL 80105. 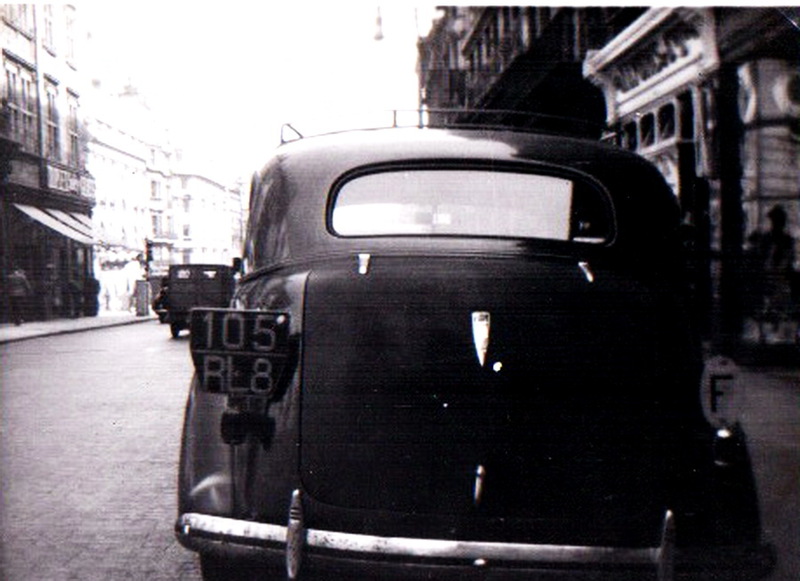 Pemberton in Oxford 1947-ish. 1928-50 France srs. 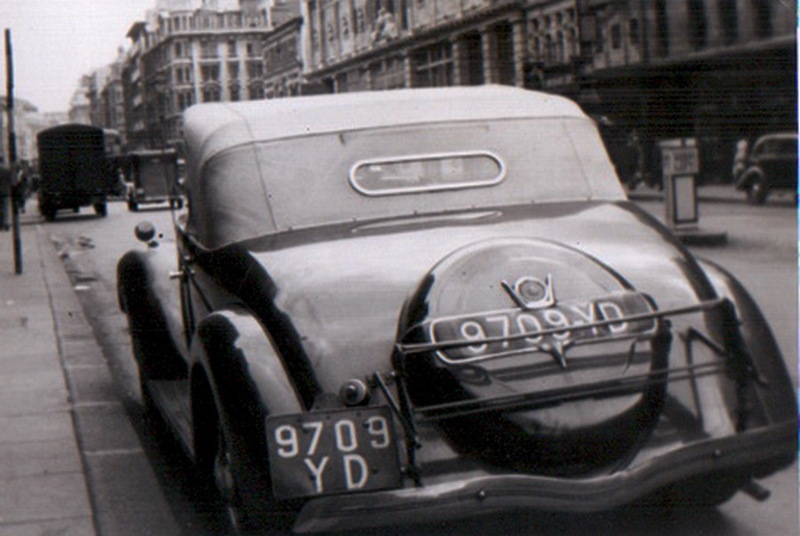 YA-YD=Département of Seine-et-Oise(later suffix 78), in London, 1940s. Soon, at 9999 YD, a suffix 1 would be added, giving 1234 YD 1. Citroen Light 15 Decapotable? 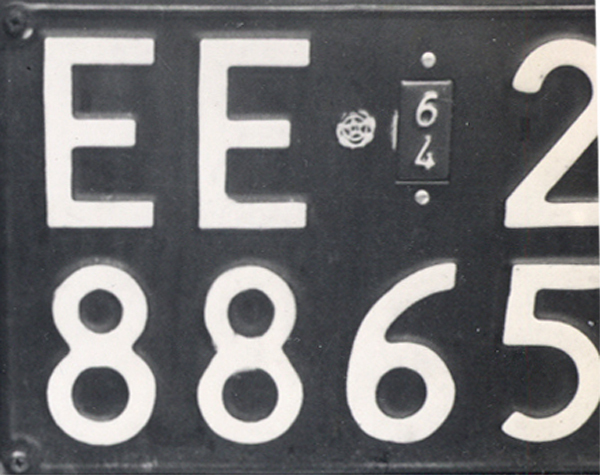 346 148 (B) – 1926-1953 Belgium. 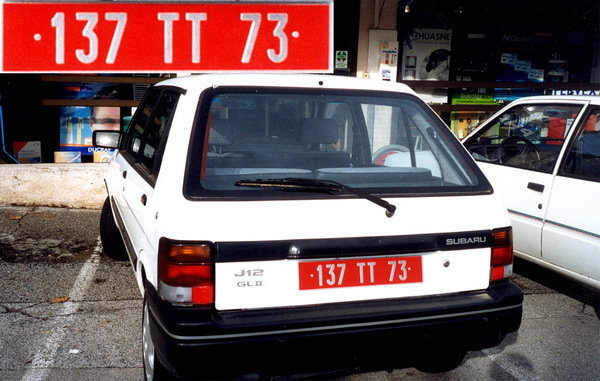 Usually of porcelain, in red-on-white with the last three numerals preceded by a black symbol (see below) on the rear plates – the front being supplied by the owners in varying styles. 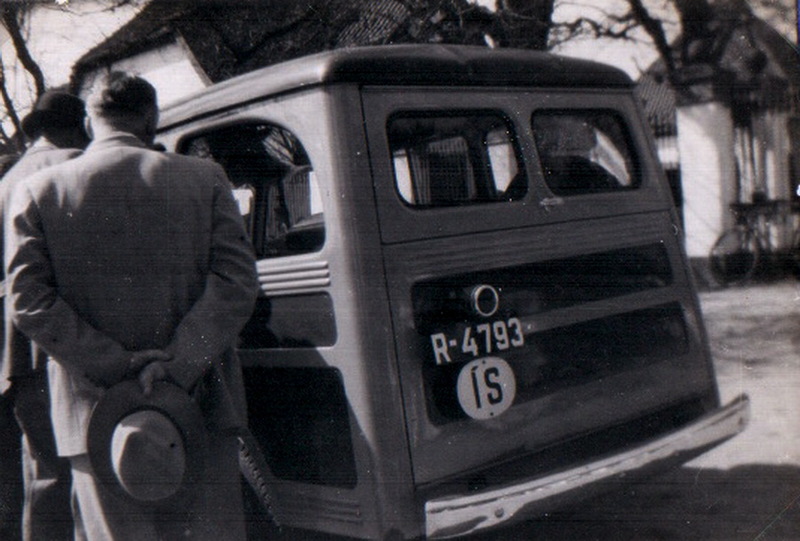 This Renault 750 from the (French) Trusteeship of the Cameroons was an unusual sight in 1951 Britain, and probably France, too. 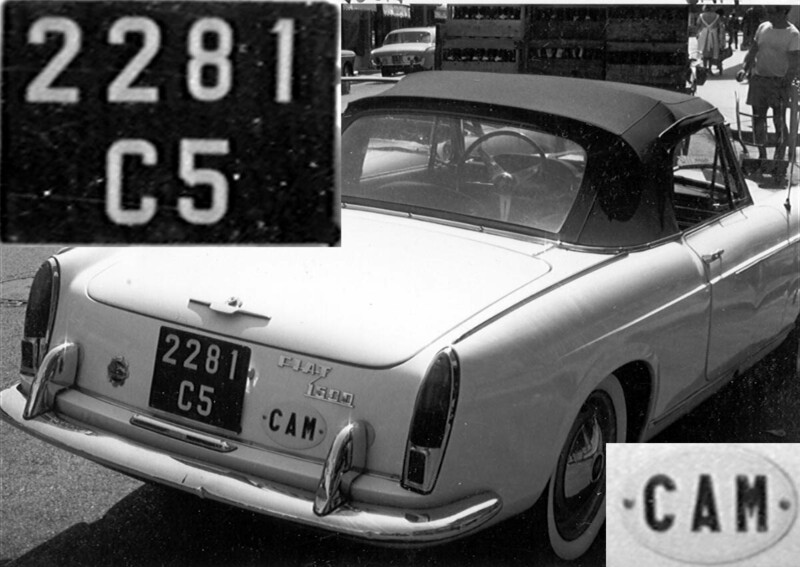 3703 C 2 carries the correct 1932-1960 oval TC and uses the original French-designed registration format. John Pemberton archive. 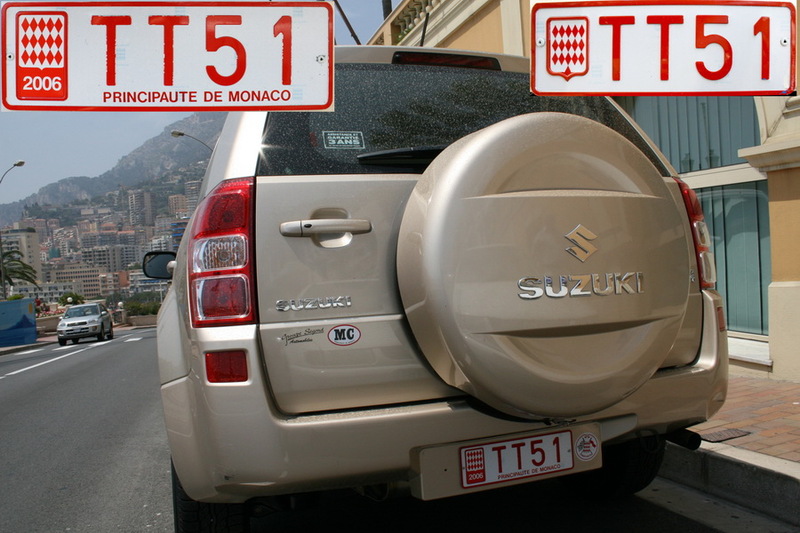 ‘IT ‘ was the abbreviation of Importation Temporaire, whereby such medium-term visitors to the country as Consular, Diplomatic and Technical Aid/NGO personnel and others, could enter their vehicles to the country free of import and local duties, on the understanding that they were to be re-exported at the end of tour. Failing that, duties became payable and normal plates issued to the car. 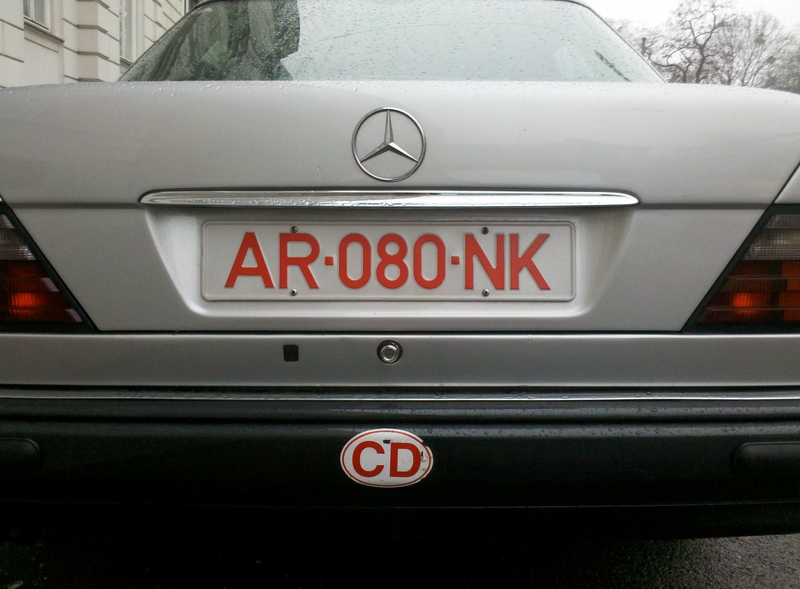 When the vehicle was attached to an embassy or consulate, CD or CC was added as a suffix. 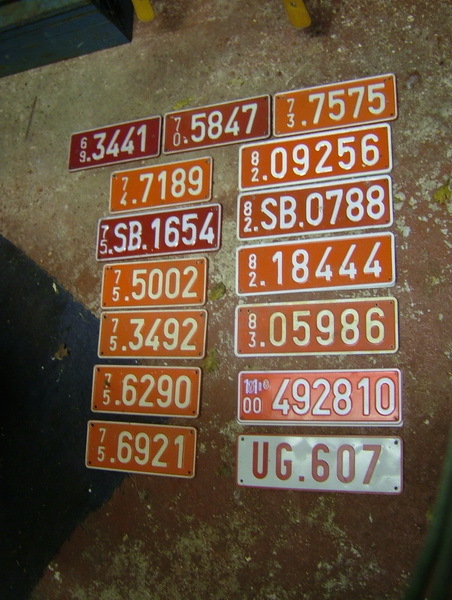 Other temporary imports used simple IT and up to four numbers. 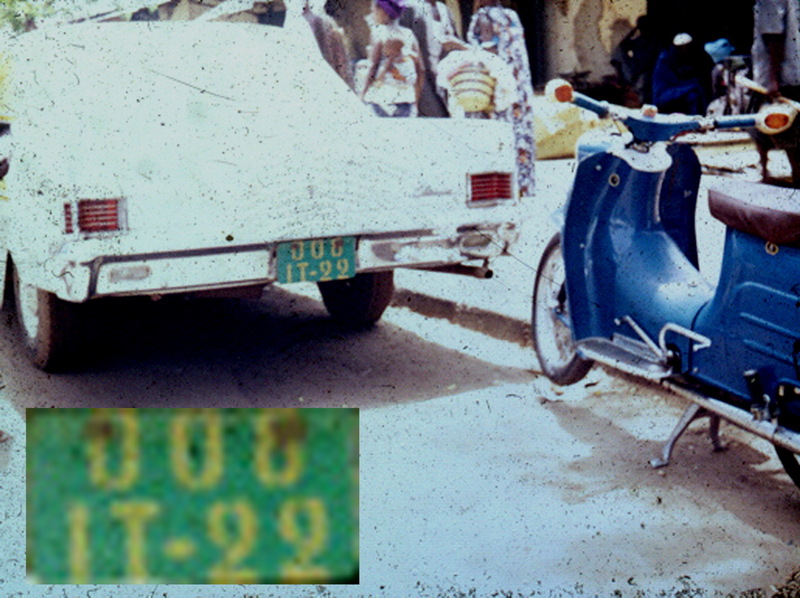 Some vehicles arbitrarily chose a blue background , particularly in the CM former British sector. Luoma archive. 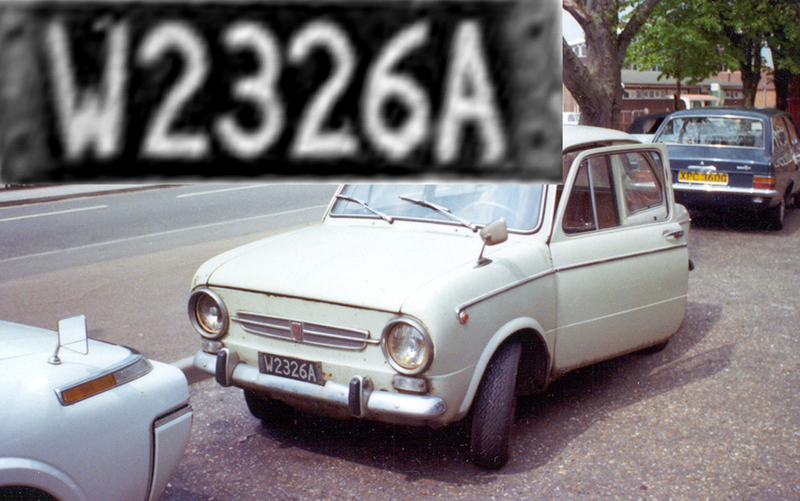 Some more of John Pemberton’s photos of European plates seen in postwar Britain…..
And T 38, Picture 7, which John has identified as Greek – but is it??? 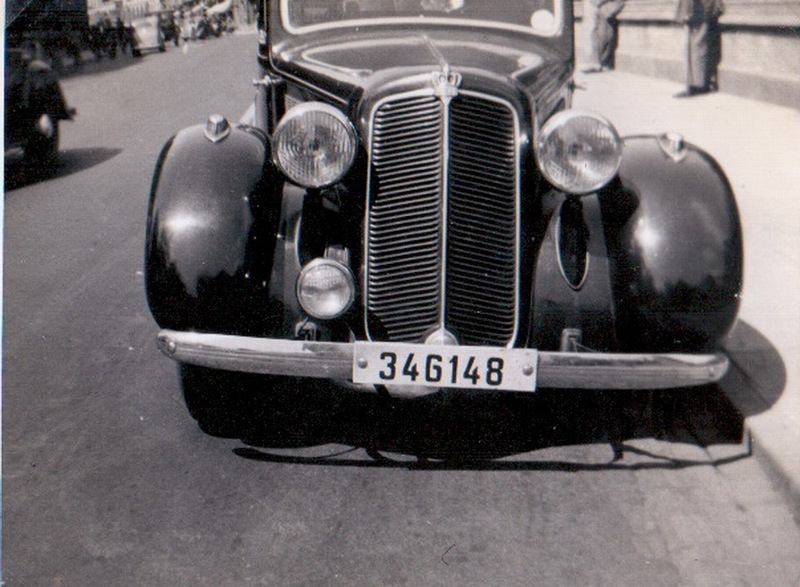 An American Nash from Adapazari, Turkey in 1950s London, snapped by J. Pemberton. 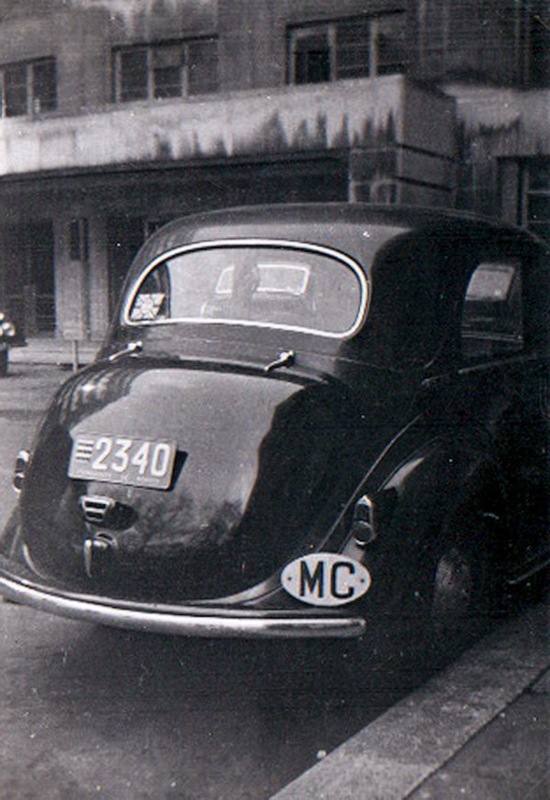 2340 – The window displays a ‘Visitor to Britain’ flag on this Monegasque unidentified car, shot by John Pemberton c.1950. 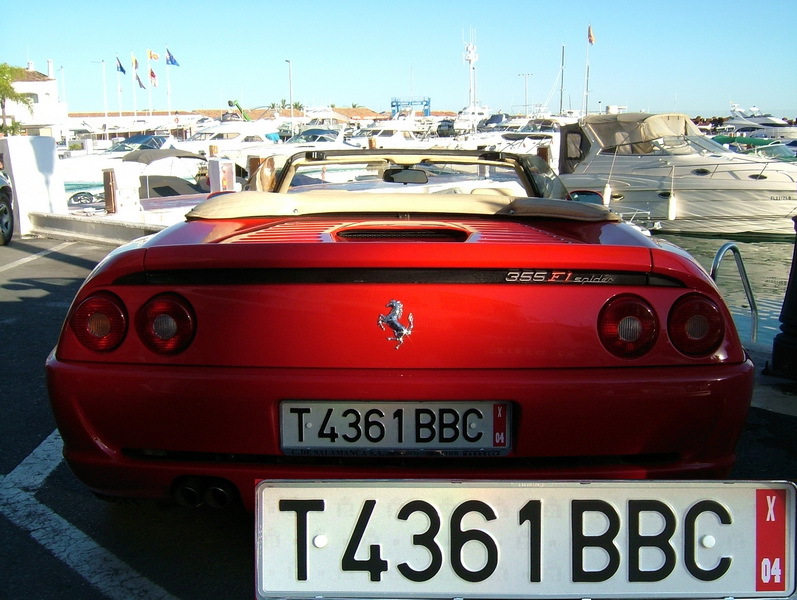 IF this T 38 is a Greek plate, as John believes, might it be a Thessaloniki temporary importation customs registration? 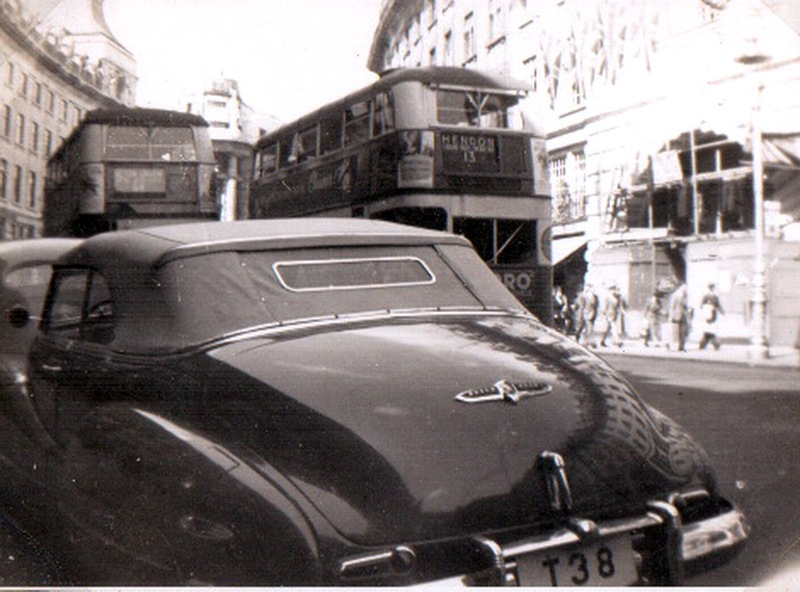 Seen Upper Regent Street, London circa 1950. 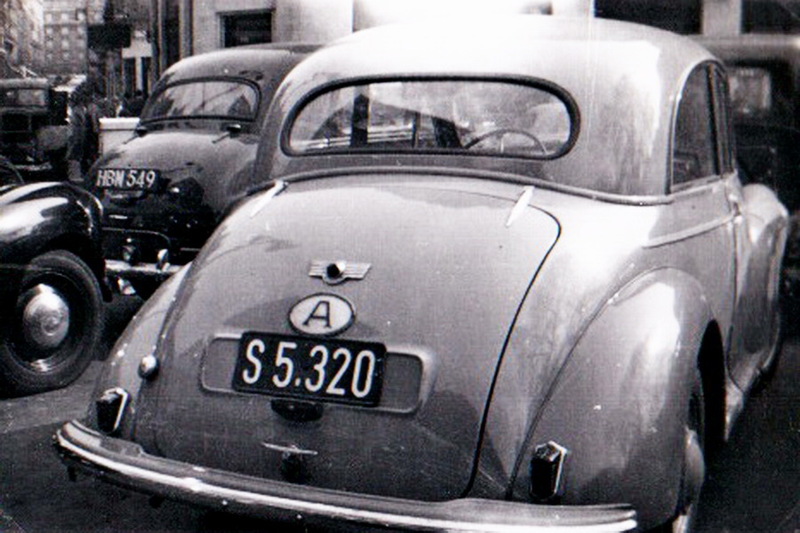 8 = Ardennes, from the 1950 series. 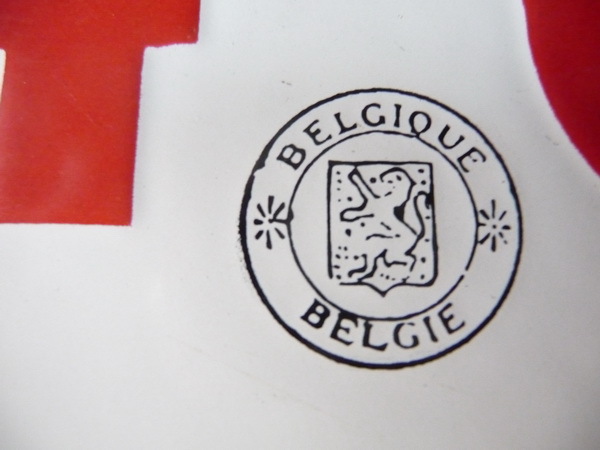 346148, a late example of the Belgian series which issued from 1926 to 1953. That’s all of the Pemberton European pictures. A few Africans, Middle Easterners and South Americans to come before we close his fortunately-found album. Thanks, John! 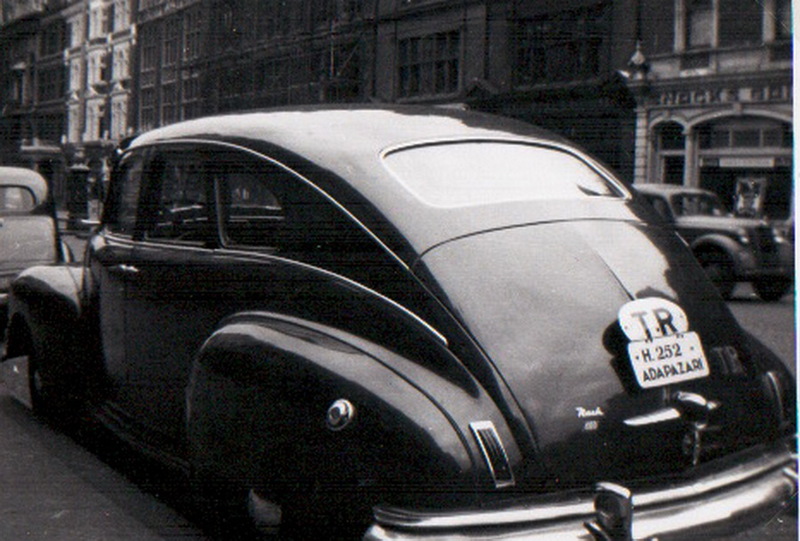 About 1963, I saw this American car in London, IT 0623. It could have been from any of the overseas French territories of the period – but which?? 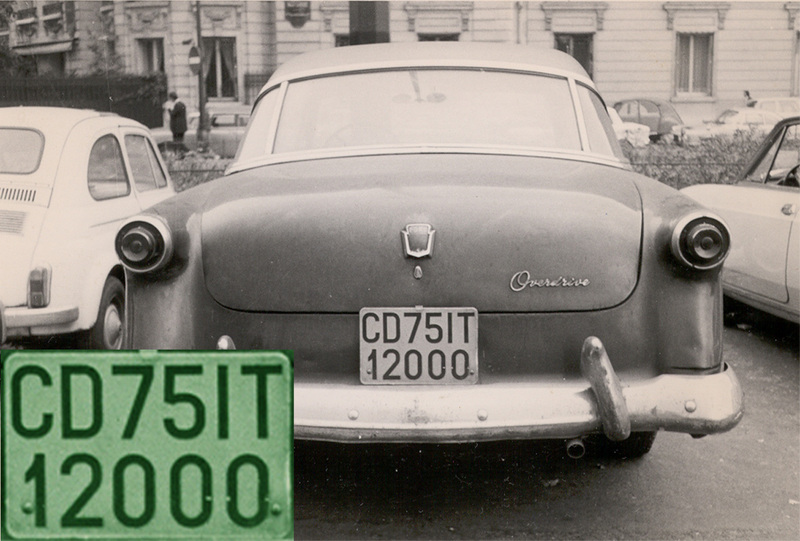 Unidentified temporary Importation plate for a French territory-1960We used to think that all the green IT plates we saw were French Diplomatics, and only learned much later that they were given out to any category of foreigner who was in a country temporarily (possibly with the vehicle let in without payment of import taxes). Aid personnel and non-diplomatic embassy staff were among the groups registered so. 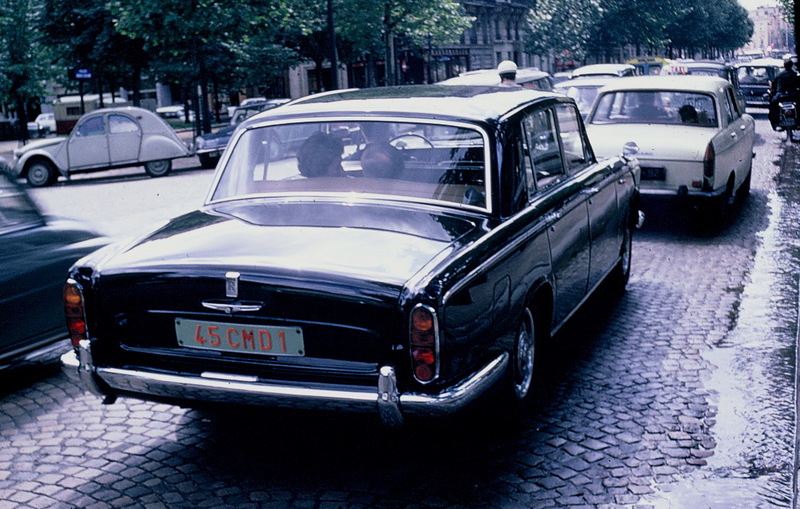 French Temporary Import of Diplomatic vehicle, in Paris, 1960s. 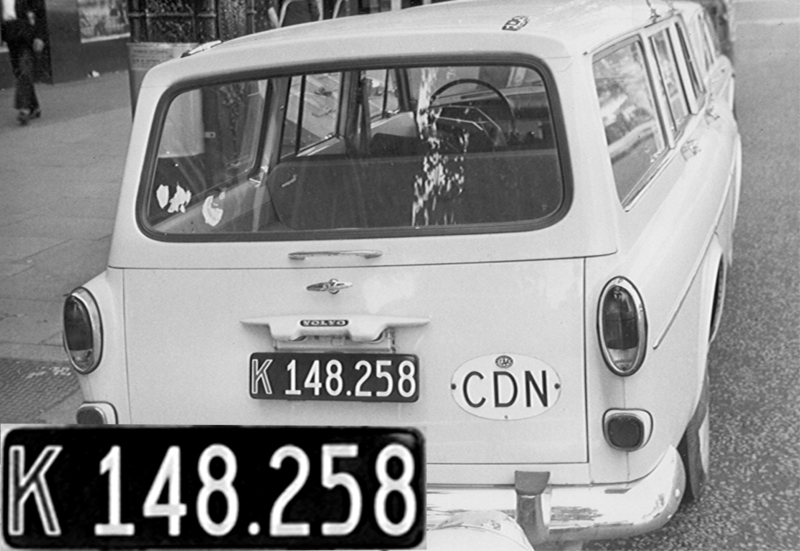 The zeroes probably indicate the ambassadorial car… The boot/trunk label on this American-made 1950s Ford Sedan tells us that this was a manual gearbox car with an optional overdrive, before automatic transmission became standard on all US cars. 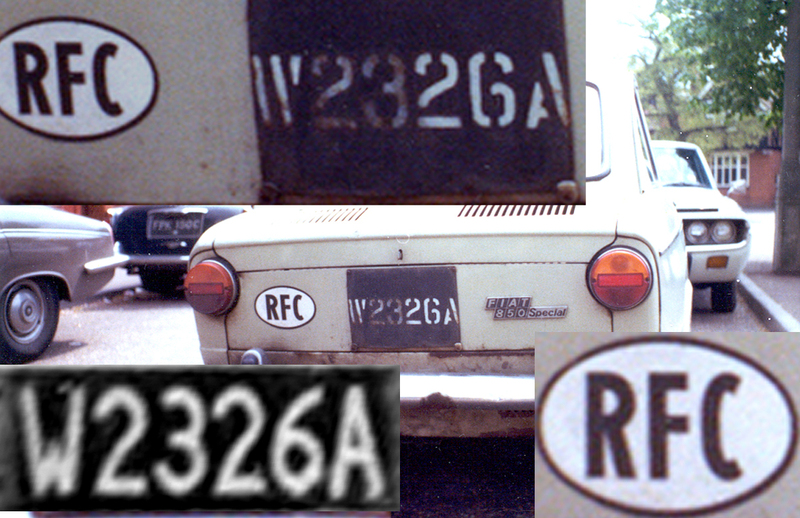 A non-diplomatic temporary importation to France, in 1964 London, on a then-ubiquitous Renault 4L. And finally, just for interest…. 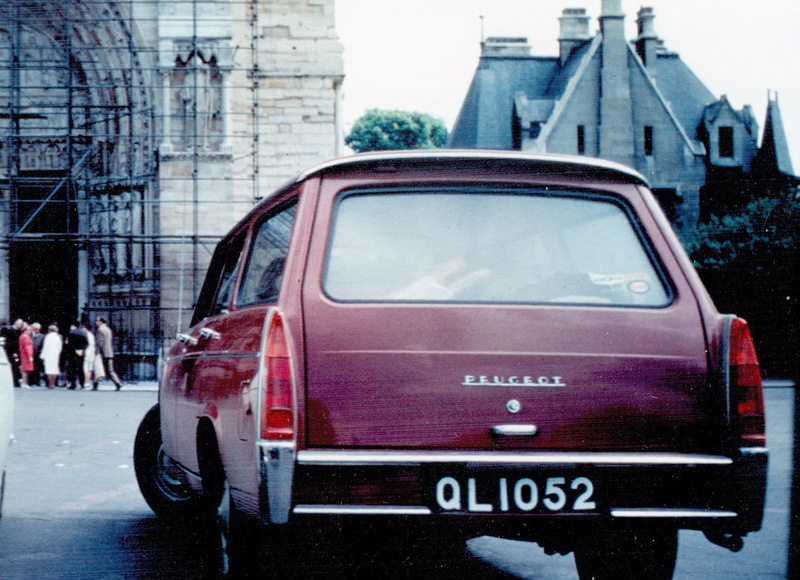 The R-R Silver Shadow of the British Ambassador in Paris 1970s. You are currently browsing the archives for the France category.